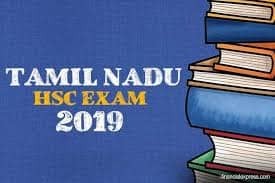 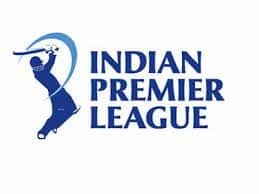 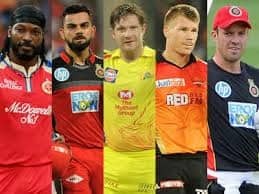 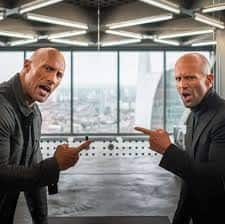 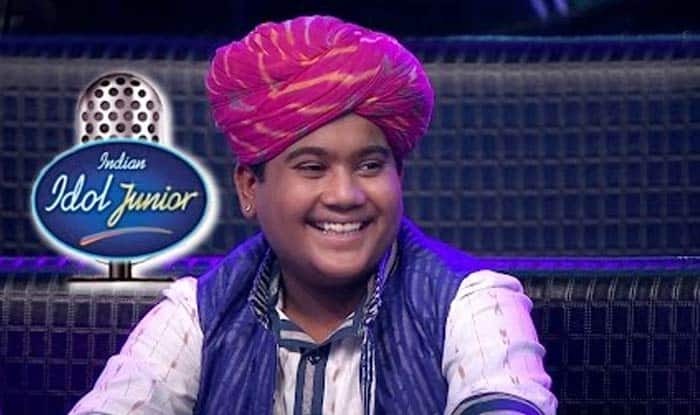 Indian Idol Junior 2, the second season of the popular franchise Indian Idol junior is a singing reality show consisting of kids. 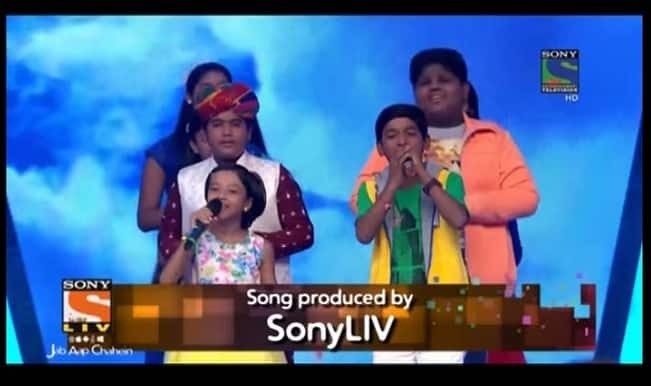 The show started on May 30, 2015 and aired on Sony Entertainment Channel on Saturday and Sunday. 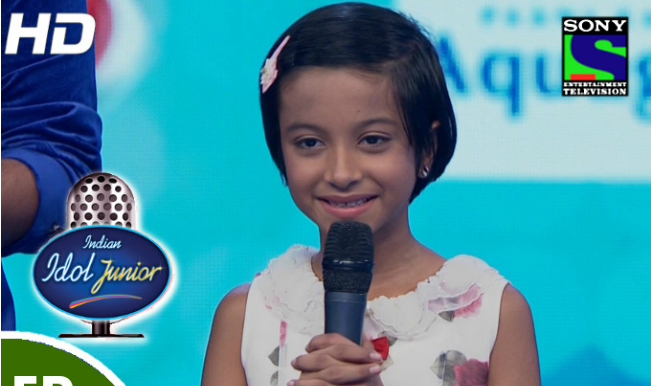 The panel of judges consisted of Sonakshi Sinha, Vishal Dadlani and Salim Merchant. 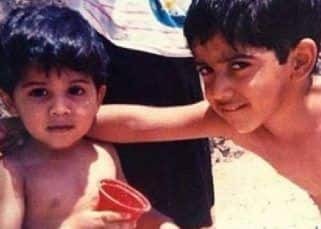 The show was hosted by Hussain Kuwajerwala and Asha Negi. 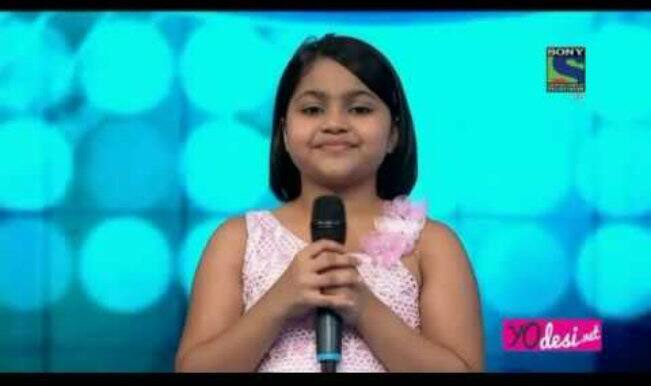 The show came to an end on September 6, with Ananya Sritam Nanda becoming the winner. 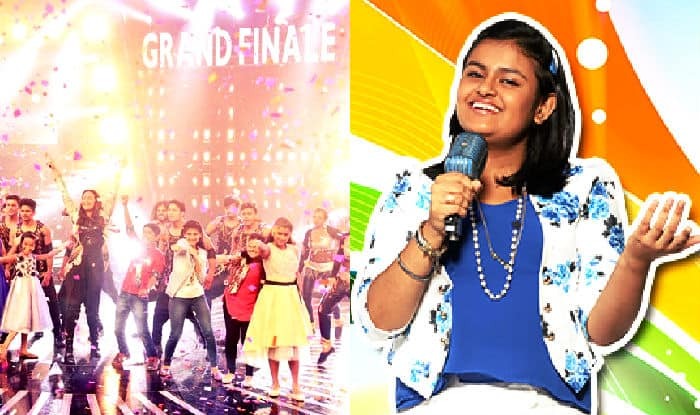 Indian Idol Junior 2 Grand Finale: Ananya Sritam Nanda declared winner of the singing reality show! 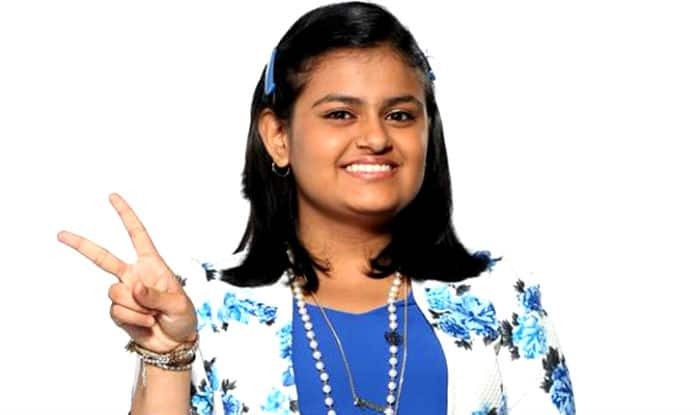 Indian Idol Junior 2015: Niharika Nath gets eliminated from the show! 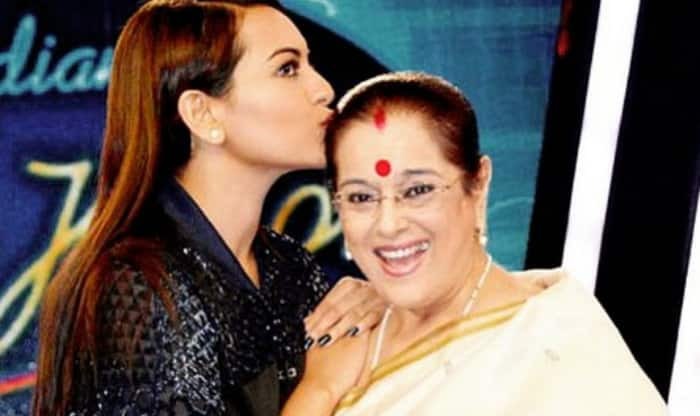 Indian Idol Junior 2015: Sonakshi Sinha’s aww moment with mom! 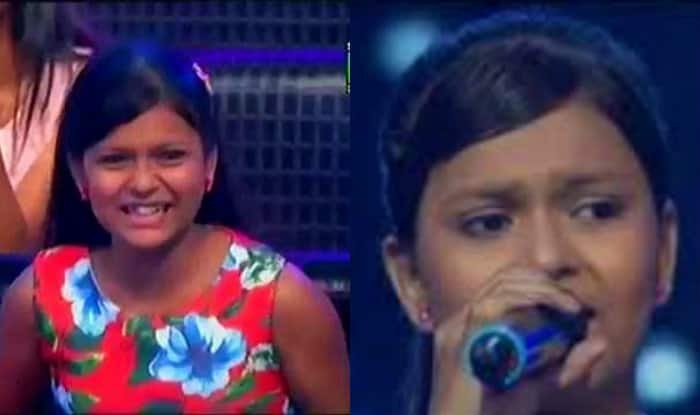 Indian Idol Junior 2015: Ranita Banerjee eliminated; the little dynamite ends her journey in the show! 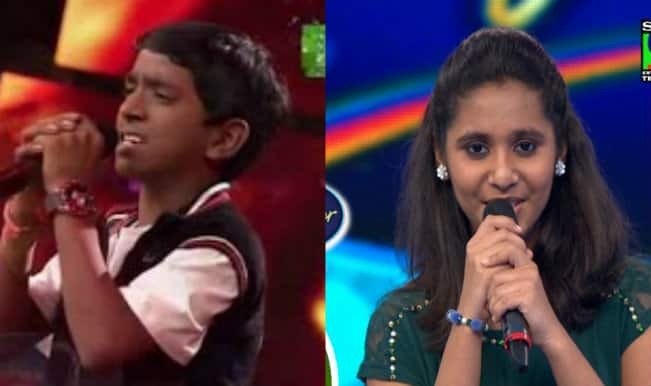 Indian Idol Junior 2015: Ajay Brijwasi and Srilakshmi Belmannu eliminated from the singing show! 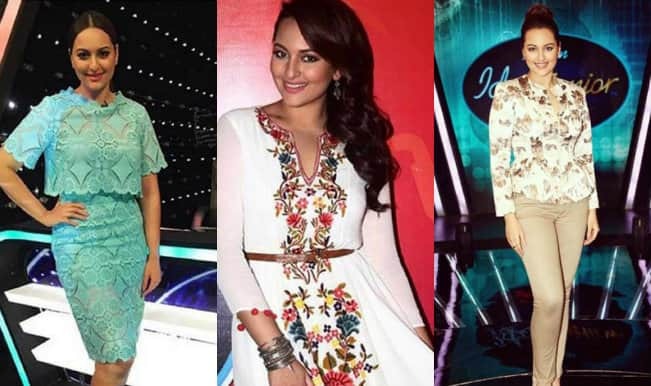 Indian Idol Junior: Sonakshi Sinha on the singing show: Elegant or not? 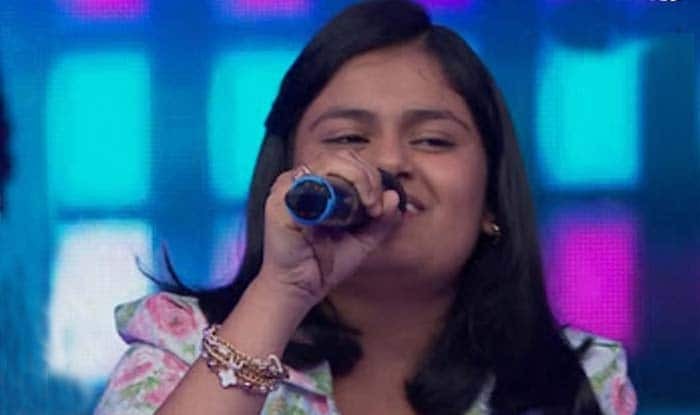 Indian Idol Junior: Eliminations cancelled this week; little contestants get another chance! 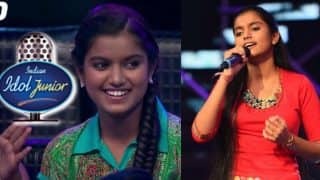 Indian Idol Junior: Yumna Ajin’s journey in the show comes to an end! 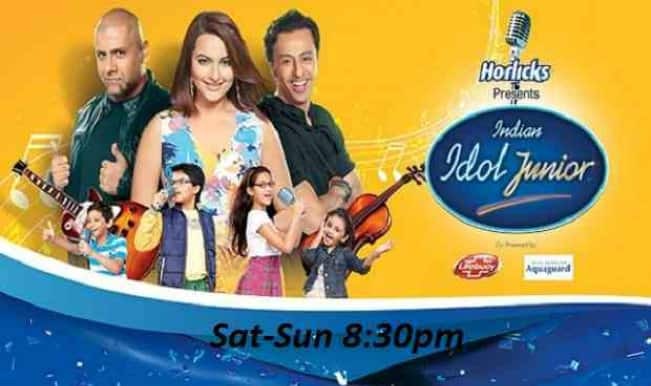 Sonakshi Sinha to judge Indian Idol Junior 2? 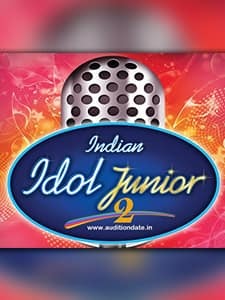 Asha Negi to co-host Indian Idol Junior 2 with lover Rithvik Dhanjani!